Bounty Day Cruise in comfort aboard Bali Bounty Cruise 600 passenger catamaran. With a cruising speed of up to 30 knots, you may sit back, relax and enjoy full staff service while reading the daily newspaper or viewing our onboard video entertainment. We sail from Bali every day. Bounty Sunset Dinner Cruise is one to be your perfect choices to enjoy your tasteful dine in the tropical atmosphere and combine the exclusive cruise experiences. 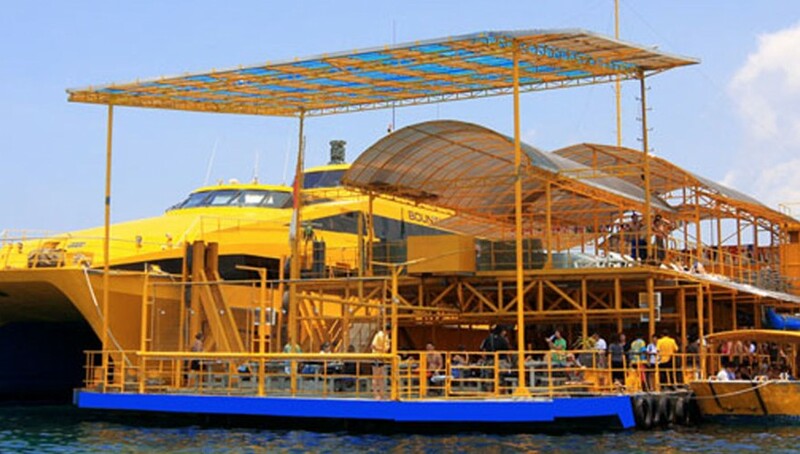 The cruise will depart at 06.00 pm and return to Benoa Harbor at 09.00 pm with variety of performances on the board. It offers unforgettable dine experience with a breathtaking view and romantic sunset ambience that complete your vacations in the paradise island of Bali. 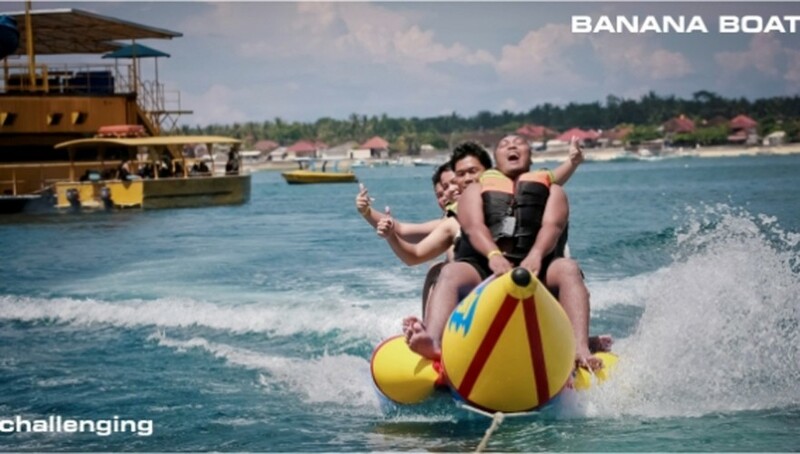 It is a memorable moment for anyone who loves the exclusive life style and romantic experience during holidays in Bali. The cruise is well equipped by complete facilities with professional and friendly crews to ensure your dine experience to be a memorable one. 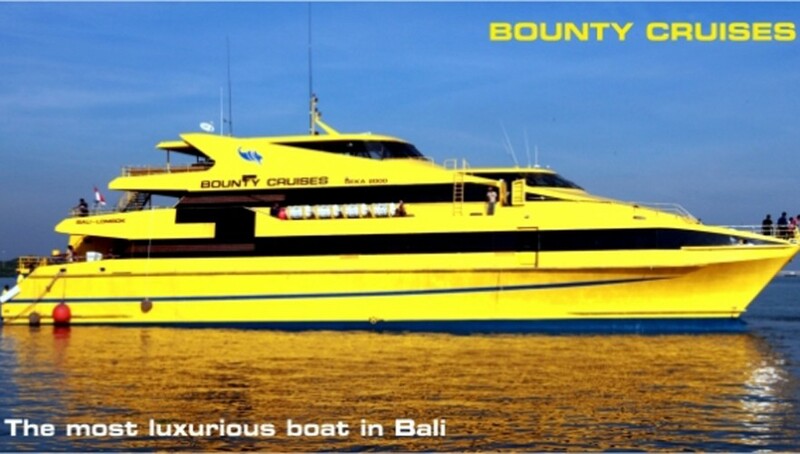 Cruise in comfort aboard Bali Bounty Cruises 600 passenger catamaran. With a cruising speed of up to 30 knots, you may sit back, relax and enjoy full staff service while reading the daily newspaper or viewing our onboard video entertainment. We sail from Bali every day. 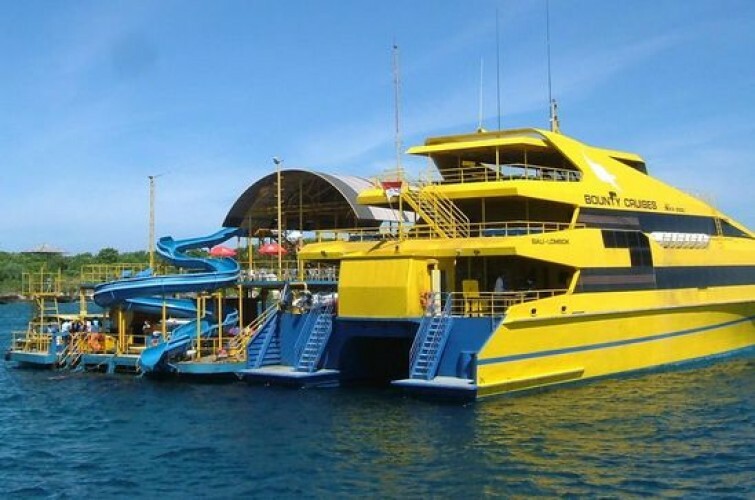 Bounty Cruises is equipped with state of the art computerized stabilizer and meets with International Safety Standards. Complete with an executive standard of service, the Bounty Catamaran is three decks of pure luxury. "The worse cruise we had and a big NO for the tourists"
the criuse was very spacious and big with exceelent indian music to dance and good indian cuisine. the sunset from the upper deck was a sight to remember. the entertainment prog was great. "Strictly NO NO to this"